The number of female voters continues to trump the male voters in the city. However, the number of transgender voters has dipped to 906 from 978 in the draft issued in October. CHENNAI: Since October 2017, the number of registered voters in the city has come down by almost three lakh. 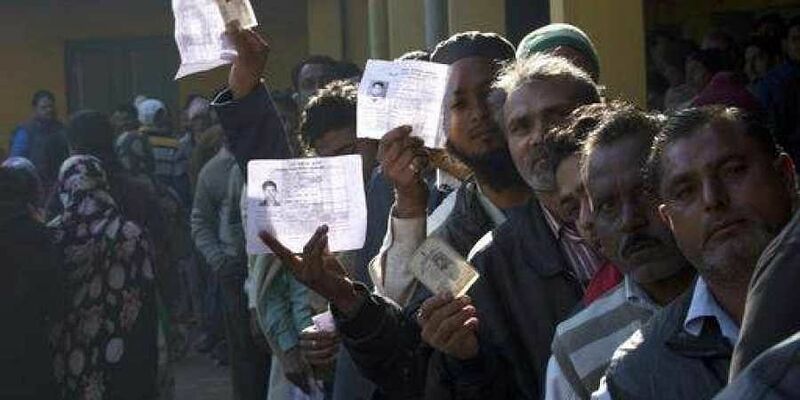 The tally of voters stands at 37,92,126, according to the latest electoral rolls draft released by the city Corporation on Saturday. While the Perambur constituency has the most number of voters with 2,96,058 voters, the Port constituency has the least voters with only 1,64,939 voters. The last date for removing from and adding names to the electoral rolls and making changes in constituencies is October 31 and the public are requested to approach their respective zonal officers with the required documents to make the required changes.The changes can also be executed online at elections.tn.gov.in and nvsp.in . Anyone born on or before 1/1/2001 can register as a voter. The Corporation will be organising special camps on September 9 and 23, October 7 and 14 at all voting booths where the public will be able to add and remove names and change constituencies.